Armaplex Security is equipped to provide you with a full suite of Cannabis security services and products. 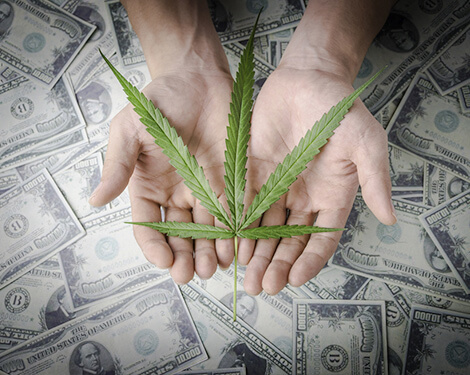 The cannabis industry is wrought with laws, ordinances, regulations and rules. Armaplex is committed to helping you navigate this maze of obstacles by helping you remain compliant at all times. Every cannabis business is required to have a security plan and to designate a security expert/liaison to the city and state where they are applying for a license. 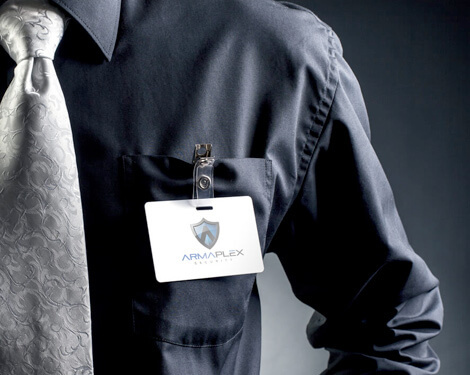 Armaplex security has completed over 70 security plans in many jurisdictions and can do the same for you. 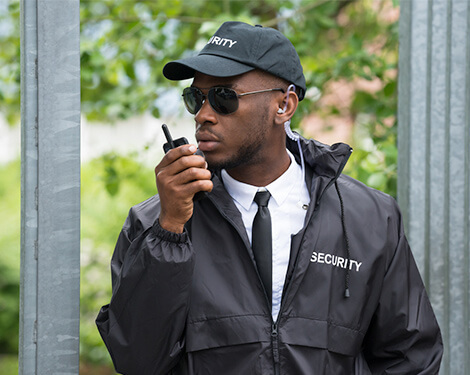 We provide uniformed, armed and unarmed security officers for all industries, events, and assignments. The officers we hire to work with cannabis businesses are specially trained to deal with handling the types of assets that are found in the cannabis industry. Every ounce of cannabis product that is moved inside the State of California must be transported by a licensed transportation company that is in full compliance with all local and State regulations. Armaplex security can provide that service to your business or your suppliers in order to insure your compliance with those government regs, as well as to satisfy your insurance company requirements. 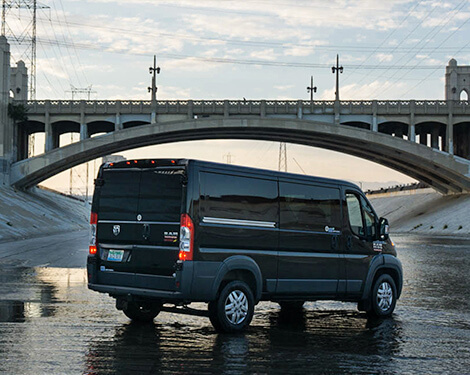 We provide cash transit in up-armored and secure vehicles. Our drivers are all highly trained professionals, many of whom are former police or military and can be trusted with your most valuable assets. Create an electronic barrier around your business that will give you peace of mind 24/7/365. Armaplex Security and partners will install and monitor all types of alarms to provide protection for your premises. We provide all types of alarms: Burglar, Panic, Motion, Tamper, Fire. 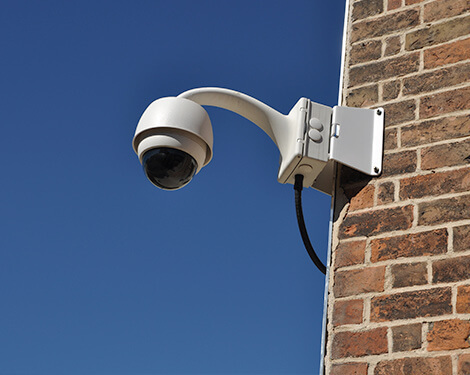 A robust video surveillance system can deter and solve crimes. Armaplex Security will design and install your comprehensive video surveillance system in order to provide constant monitoring of your business operations. Our cloud based systems allow you, or your designees, to monitor the cameras from any computer with internet access.